Reminder League Night! 7:30 @ MSA! 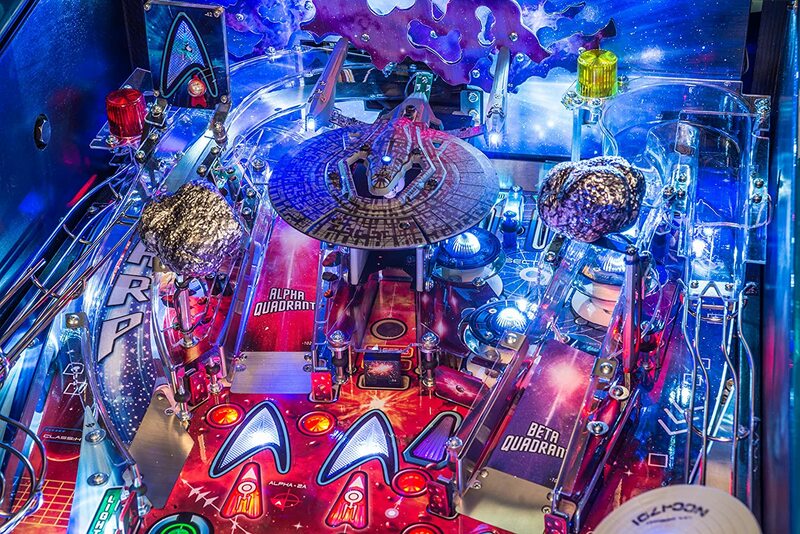 In the continued theme of play it before its gone the game of the week will be Star Trek Premium! Same start time as usual 7:30 down at Main Street Amusements, this is week 7 and next week will be our last week of the season followed up by finals on December 12th. Hope to see everyone there tonight.